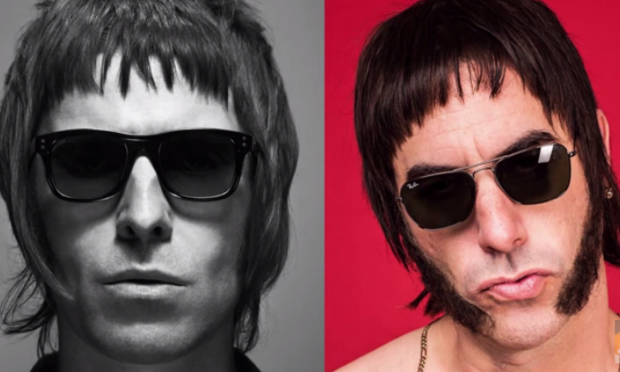 On Thursday actor Sacha Baron Cohen declared he once got into a disagreement with Liam Gallagher at the GQ Awards, which ended with Gallagher threatening to “stab him in the eye”. Moreover, he discussed being influenced by the former Oasis frontman for his latest film role in Grimsby, talking about the physical similarities between his character Nobby and the Britpop star. 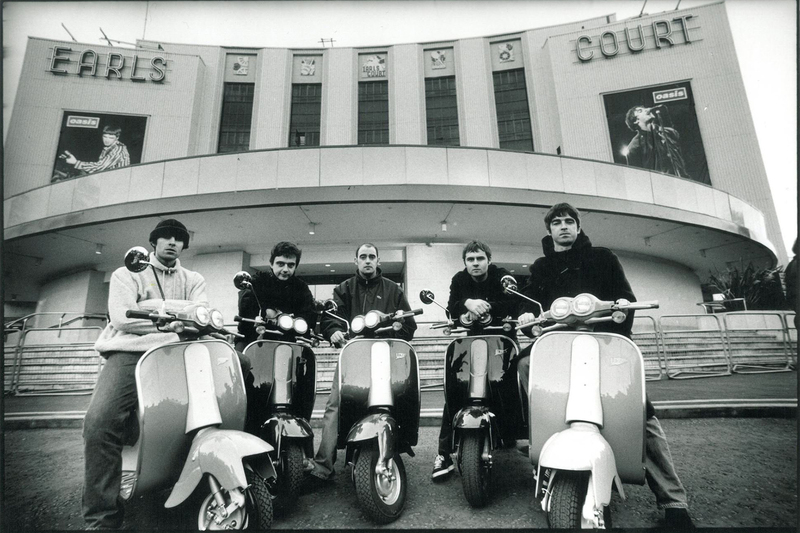 NME approached Liam Gallagher’s press representatives for a comment, who responded saying: “Liam wants to clarify that it wasn’t just the one eye, it was both”.